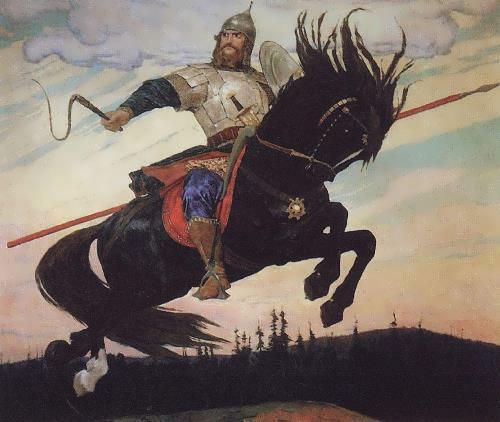 Russian artist Viktor Vasnetsov, a true patriot of his country, became the founder of the Russian style. 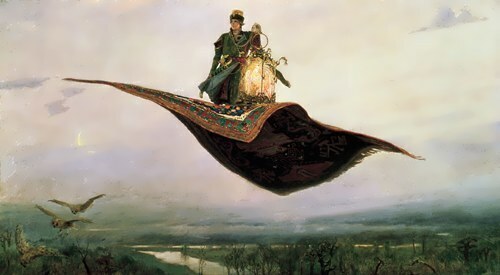 Historical motifs combined with the poetic atmosphere of fairy tales left a bright trace in Russian and world culture. 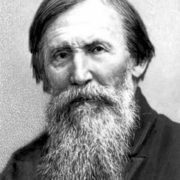 Viktor Mikhailovich was born on May 15, 1848 in the Vyatka province into the family of a priest. There were six children in the family. 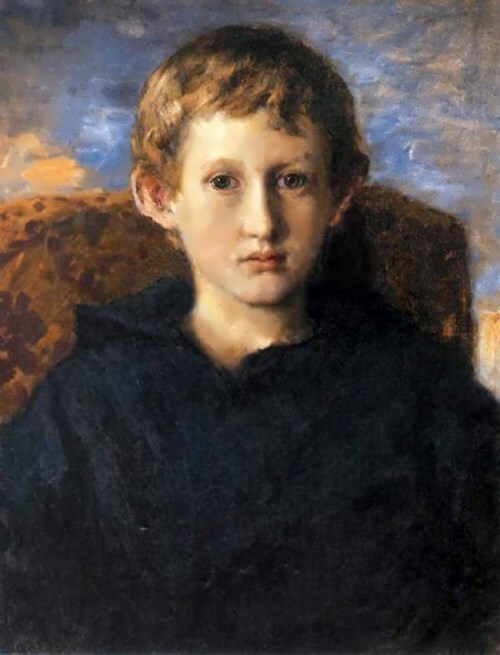 The boy grew up surrounded by legends and beliefs, and preferred fairy tales to science. Since early childhood Viktor was fond of drawing. 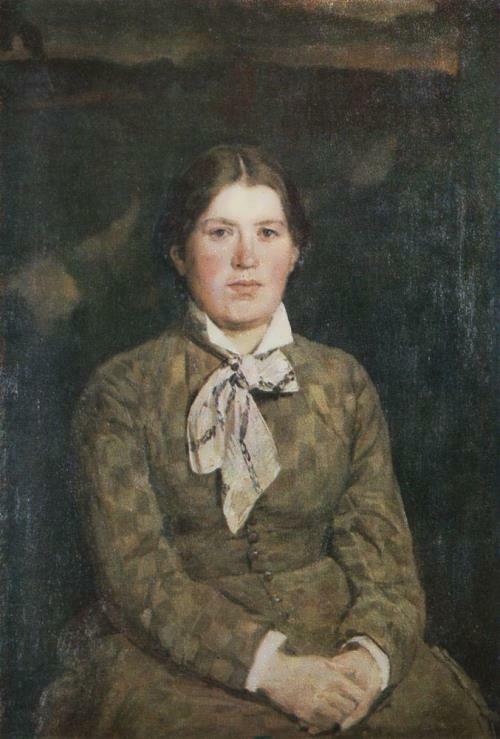 But the Vasnetsovs did not have big income, so, the father could not send his son to art school. 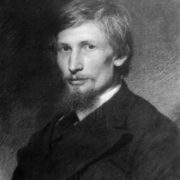 Instead, in 1858, Viktor entered the Vyatka Ecclesiastical School, where, as the son of a priest, he had the right to study for free. The next step in his education was the seminary. 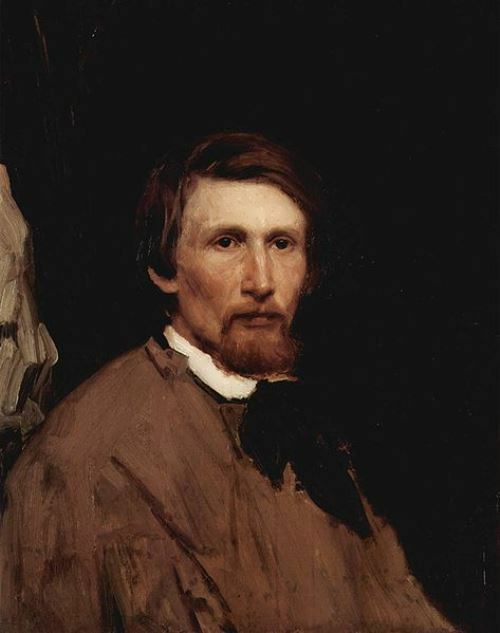 However, the young man left it and entered the St. Petersburg Drawing School in 1867. 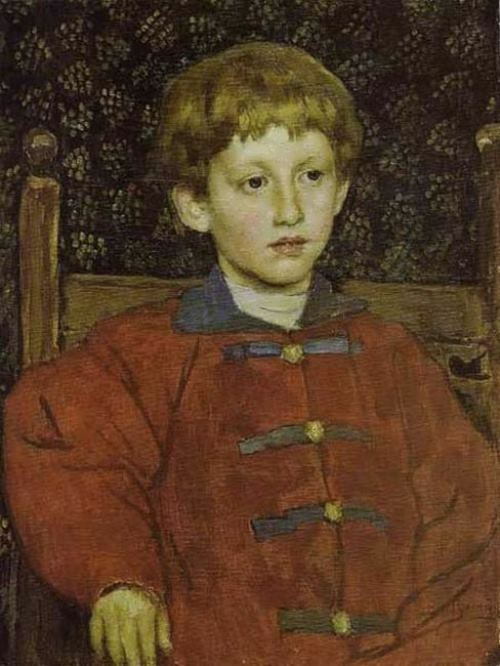 Simultaneously with his admission to the art school, Viktor managed to pass the exam to the Academy of Arts. 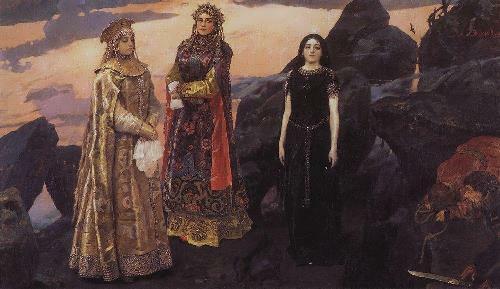 You know, Ivan Kramskoy was the teacher of Vasnetsov. 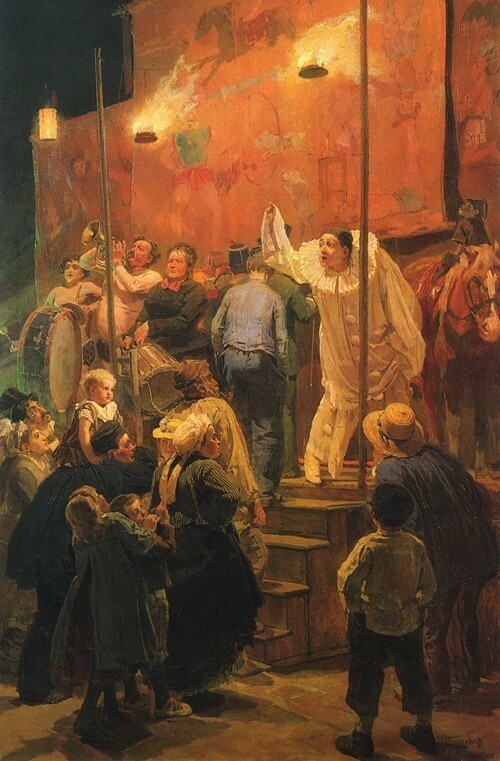 In 1869 the young artist began to exhibit his paintings. 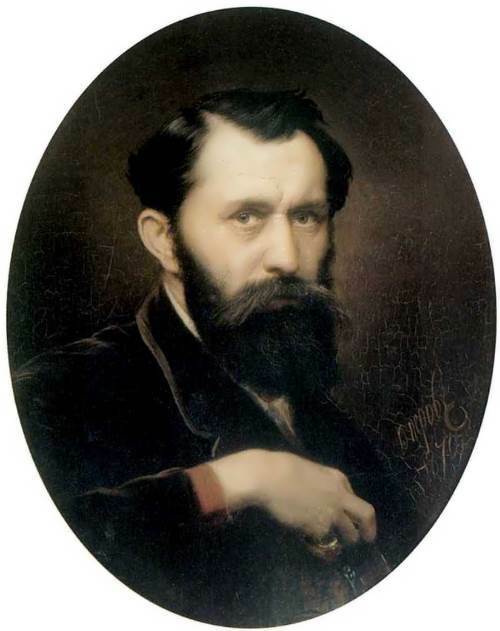 Later, he joined the Association of Traveling Art Exhibitions (Peredvizhniki). 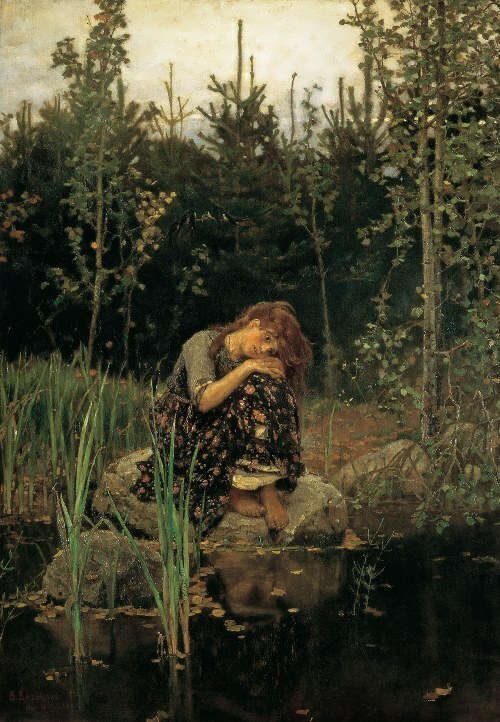 In 1876 Vasnetsov went abroad and did a lot of work from nature in the outskirts of Paris. 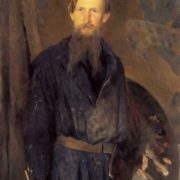 Creativity of Vasnetsov is divided into two major stages. 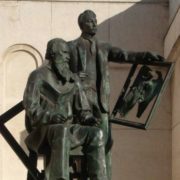 Initially, the artist worked in the socio-critical genre. 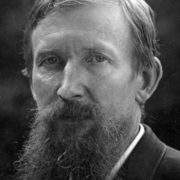 The works of the artist in that period resemble the works of Fyodor Dostoevsky, imbued with irony and compassion at the same time. 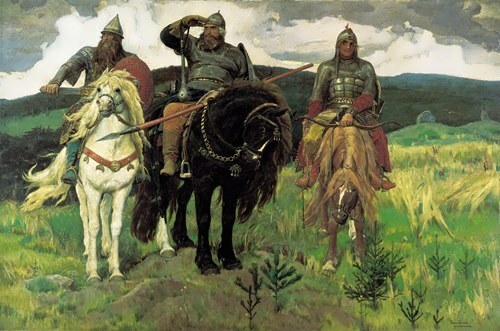 At the end of the 19th century, the second stage of Vasnetsov’s creativity began. 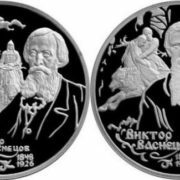 Features of creativity consisted in a combination of historical facts and folklore motifs. 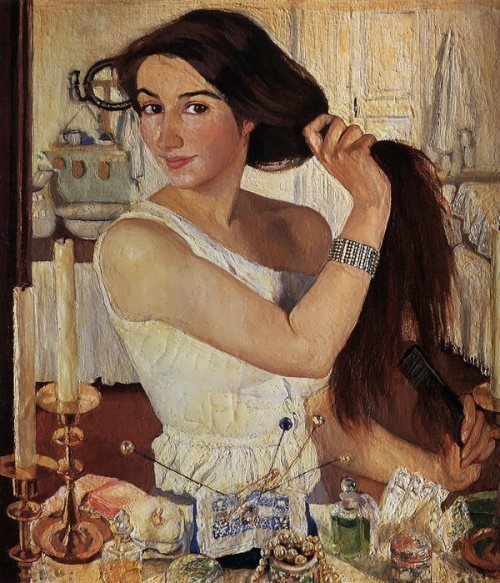 The artist painted incredibly exciting paintings, affecting the soul of any Russian person. Epic period of the painter became, in the opinion of connoisseurs-contemporaries, a striking example of the new Russian style. 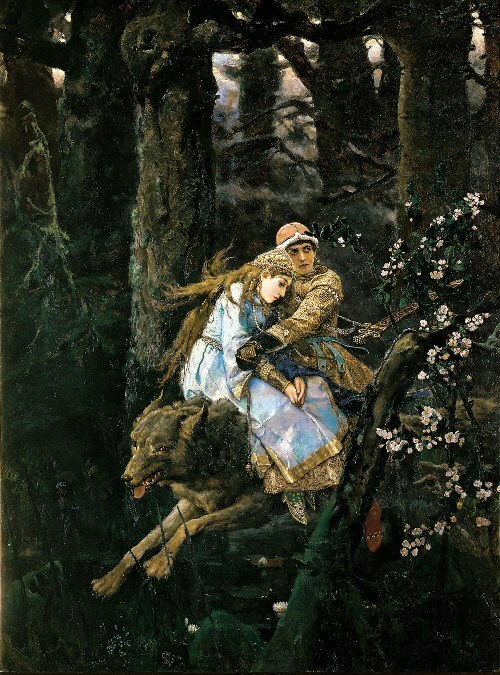 By the way, Vasnetsov created sketches of costumes and scenery for the opera The Snow Maiden by Rimsky-Korsakov. Thanks to the talent of Vasnetsov, the visitors of the Historical Museum in Moscow still admire the picturesque frieze The Stone Age. 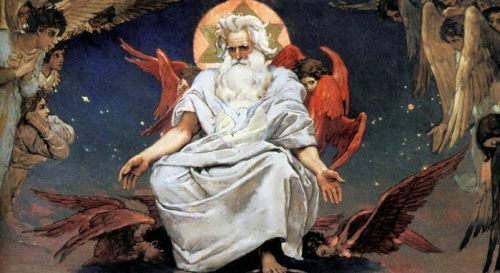 Soon the artist became interested in religious theme. He painted the St. Petersburg Church of the Savior on the Blood, worked on wall painting for the Church of the Nativity of St. John the Baptist in Presnya. 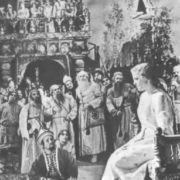 Also Viktor along with other painters created the interior of the Alexander Nevsky Monastery in Sofia. 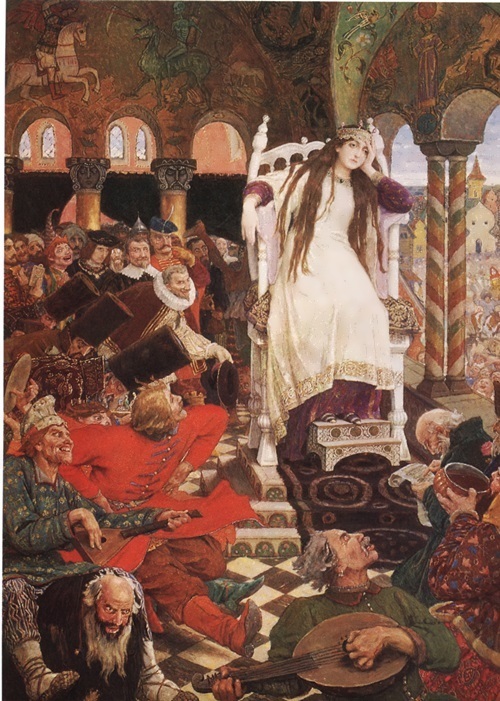 From 1880 to 1890 Vasnetsov and his assistants painted almost 3000 square meters of the Vladimir Cathedral in Kiev. With the help of architect Vasily Bashkirov the artist designed the house for his own family. Now this building is the museum. 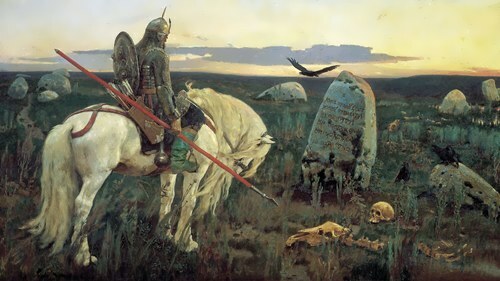 The later paintings of Vasnetsov are filled with anxiety, a premonition of inevitable changes. 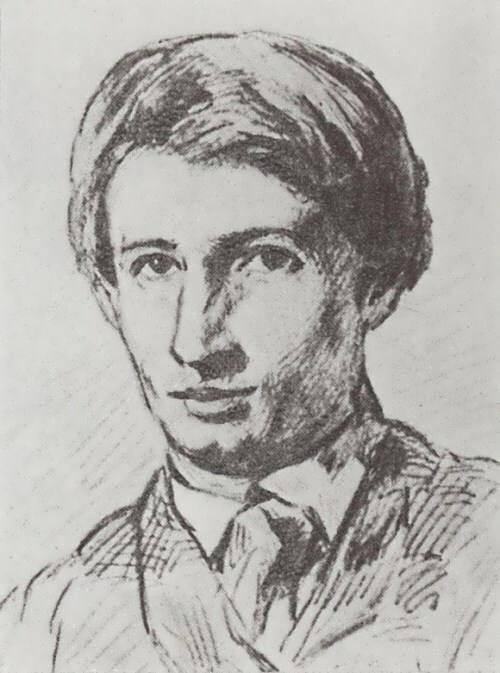 The revolution of 1917 put an end to his active participation in artistic life. 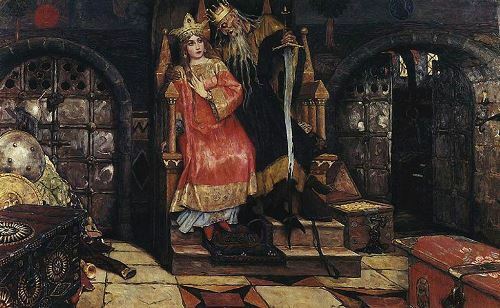 The artist painted illustrations for Russian fairy tales. 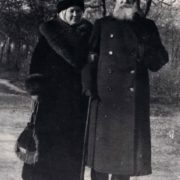 Alexandra Ryazantseva, who came from a large Vyatka merchant family, was his wife. 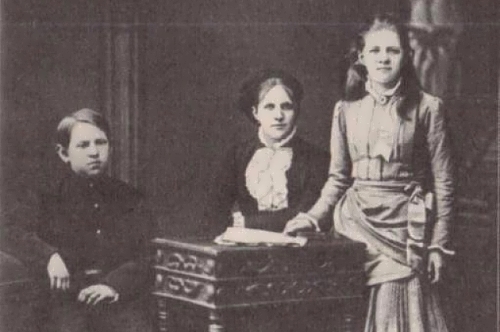 The girl graduated from the Vyatka gymnasium and the first women’s medical courses at the Medical and Surgical Academy in St. Petersburg. 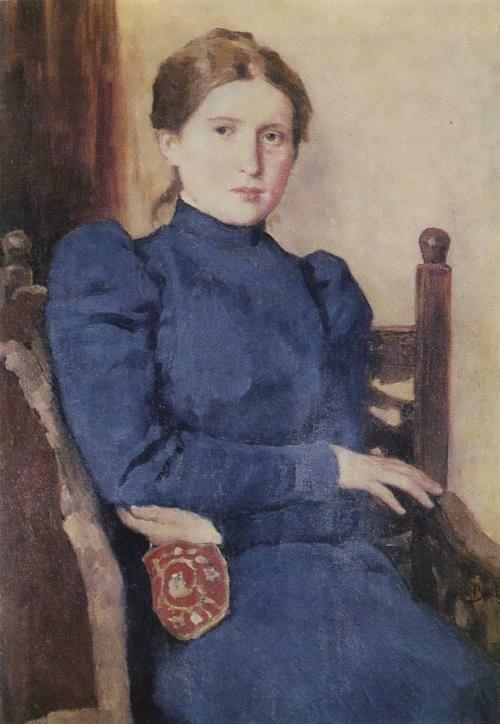 The artist married Alexandra Vladimirovna in 1878, and they lived together for almost half a century. 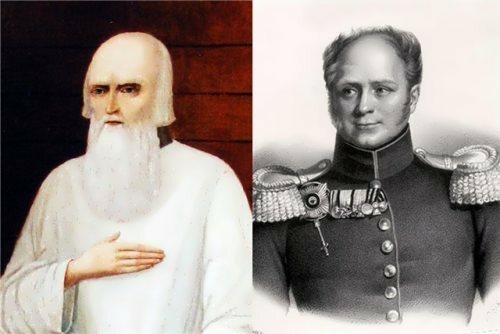 They had five children: daughter Tatiana and sons Boris, Alexei, Mikhail and Vladimir. 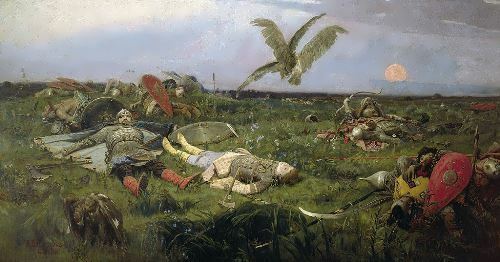 Apollinariy Vasnetsov, the younger brother of the painter, was also a well-known artist. 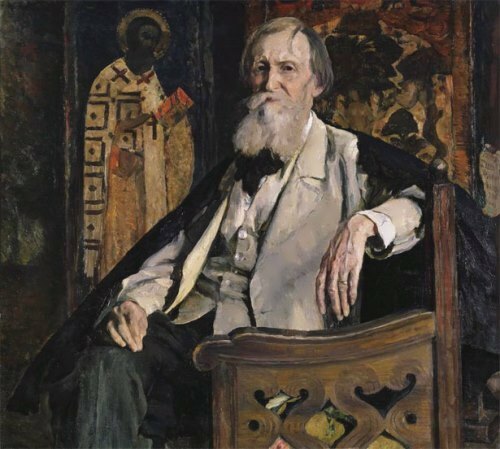 Viktor Vasnetsov’s biography ended on July 23, 1926, when he was 78 years old. The artist died of a heart attack in a Moscow workshop. 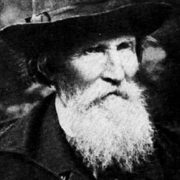 He was buried at the Lazarevskoye cemetery, and when it was destroyed, ashes were reburied at the Vvedenskoye cemetery.